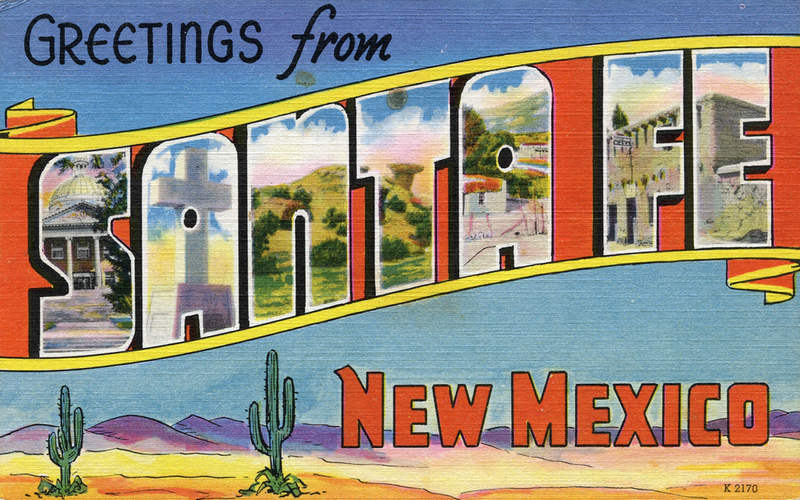 It’s almost time for the 2017 SfAA Annual Meeting in Santa Fe, New Mexico! The conference schedule shows a lot of people engaging with the topics of alcohol, drugs, tobacco, pharmaceuticals, and other psychoactive substances! Below is a list of activities and presentations that will be of interest to ADTSG members, many of which also involve several of our members. 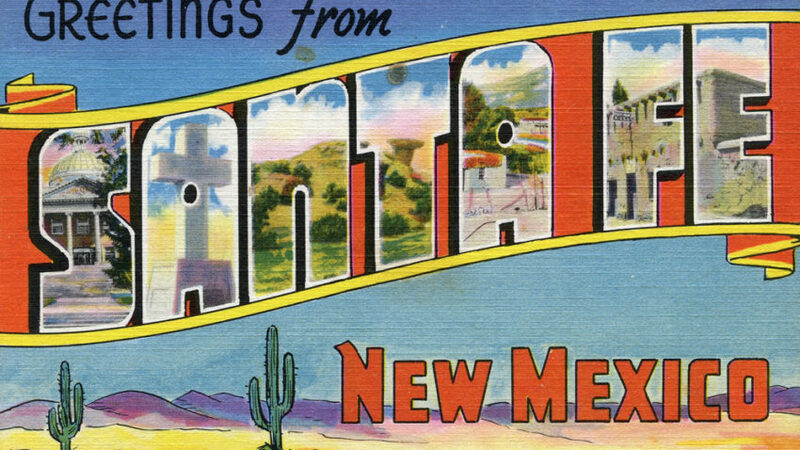 Of special note is the ADTSG Business Meeting on Friday, March 31, 2017, at 12:00-1:30 in the La Fonda Hospitality Suite (Room 501) and is open to all! This entry was posted in Uncategorized on 19 March, 2017 by Shana.Harris.